As the low-voltage industry continues to increase the rate of the installation of Internet of Things (IoT) devices such as IP cameras and smart thermostats, your clients’ networks can become vulnerable to a variety of cyber attacks and misuse. 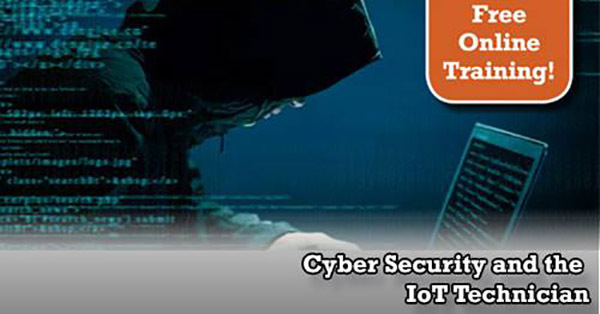 This Free Webinar will explain the nature of IoT hacking methods and the proper ways to protect and program IP devices to best deter misuse by internal and outside threats. Sponsored by Axis Communications. « Happy Thanksgiving from the ADI Family to Yours!